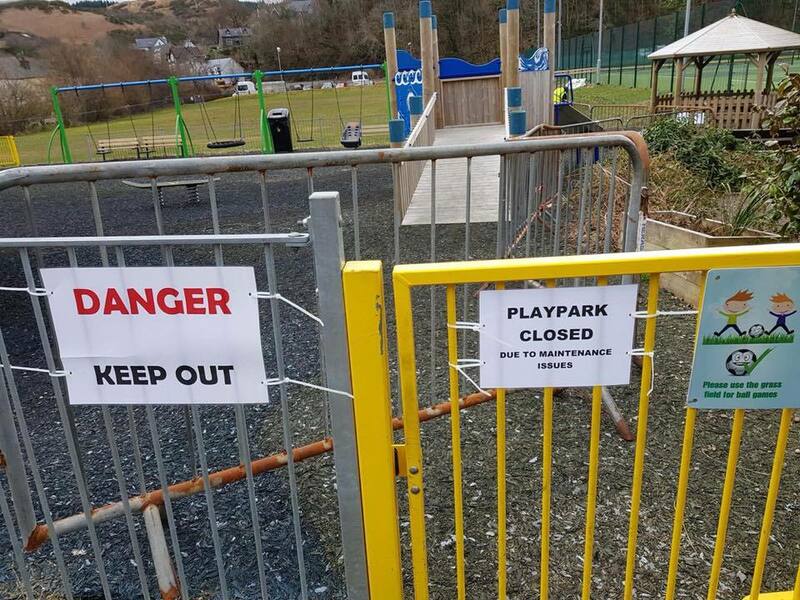 The Oban Times deputy editor urges the firm responsible for Oban playpark to do the right thing. The big park has been closed for around 10 months. The Oban Times deputy editor laments the imminent loss of the Scottish Sealife Sanctuary.